Coming September 9 for the 2018/2019 Sunday School Year! From Deep Blue Kids, Deep Blue Connects: At Home With God. This year we are excited to have Deep Blue and to take a deep dive into God’s word. There will be adventures, exciting Bible stories, and lessons on how to learn to live as disciples of Jesus through service – just like Jesus taught! The Deep Blue mission is: Reaching, empowering, and equipping children, and those who care for them, with grace-based resources that help them on the journey. 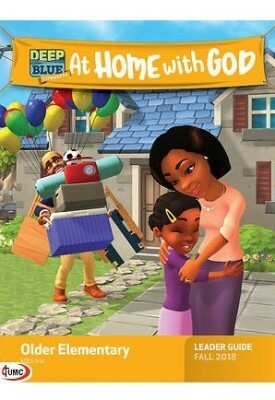 Deep Blue encourages children to “dive deeper” into the Bible exploring their faith in fun and age-appropriate ways. This year’s curriculum is called At Home With God. The program content is structured for Nursery, Preschool, Early Elementary, Middle Elementary, and preteens. And…There is even a Deep Blue Adventure App! Children have fun while learning Bible truths and God’s Word to share with friends. 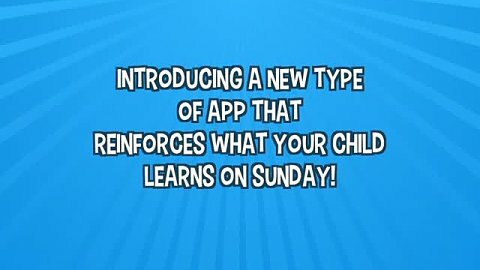 The app includes a parental dashboard feature, mini-games with Scripture jumble, trivia, Break Out, and a glider game. In addition, they will find videos, customizable avatars, and fun weekly mini-quests. So bring faith home in 2018–2019 with Deep Blue Connects! 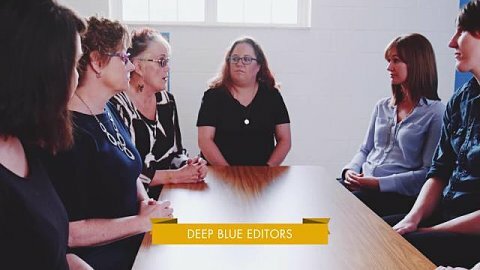 Get to know the DeepBlue kids even better as you travel to the town of Deep Blue Shores to meet their families, visit their homes, and explore the community. You’ll also learn about families in earlier times, beginning with Jesus’ family, and discover how today’s faith families love and care for one another as they grow in faith. Click here to register your child for Deep Blue!